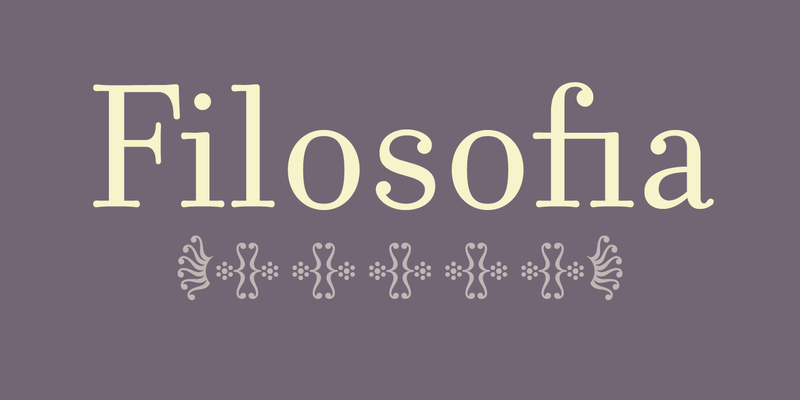 Filosofia is Zuzana Licko’s interpretation of a Bodoni font. It shows her personal preference for a geometric Bodoni, while incorporating such features as slightly bulging round serif endings which often appeared in the printed samples of Bodoni’s work and reflect Bodoni’s origins in letterpress technology. 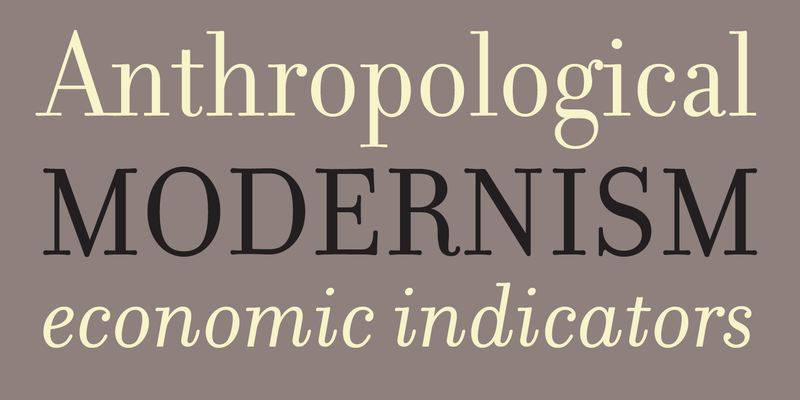 The Filosofia Regular family is designed for text applications. 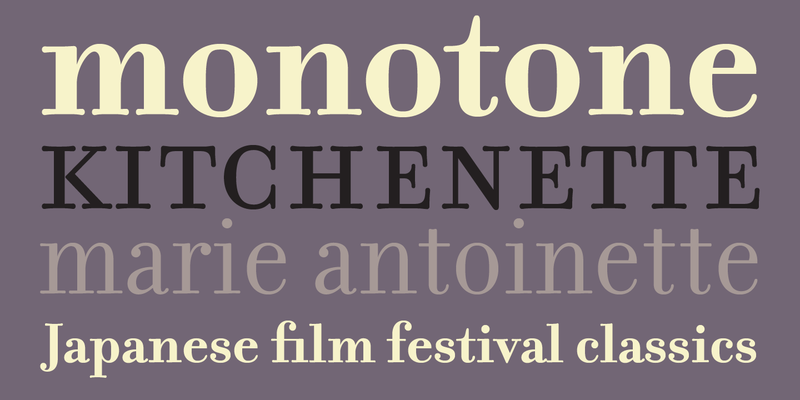 It is somewhat rugged with reduced contrast to withstand the reduction to text sizes. The Filosofia Grand family is intended for display applications and is therefore more delicate and refined. An additional variant, included in the Grand package, is a Unicase version which uses a single height for characters that are otherwise separated into upper and lower case. This is similar to Bradbury Thompson’s Alphabet Twenty Six, except that Thompson’s goal was to create a text alphabet free of such redundancies as the two different forms which represent the character “a” or “A”, whereas Filosofia Unicase does have stylistic variants to provide flexibility for headline use. 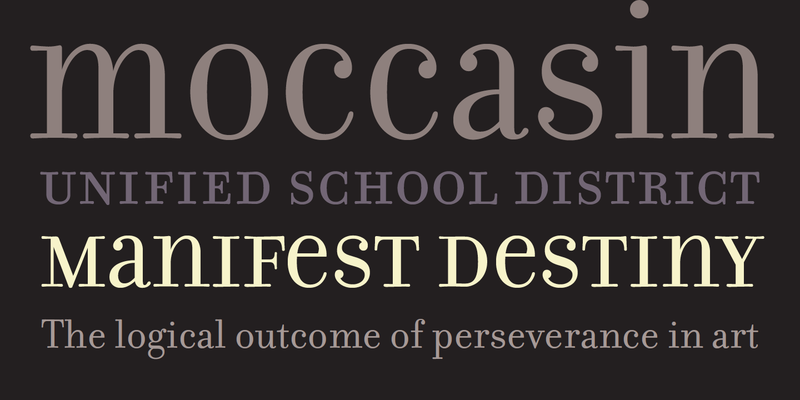 For more information about Filosofia, download the free type specimen.